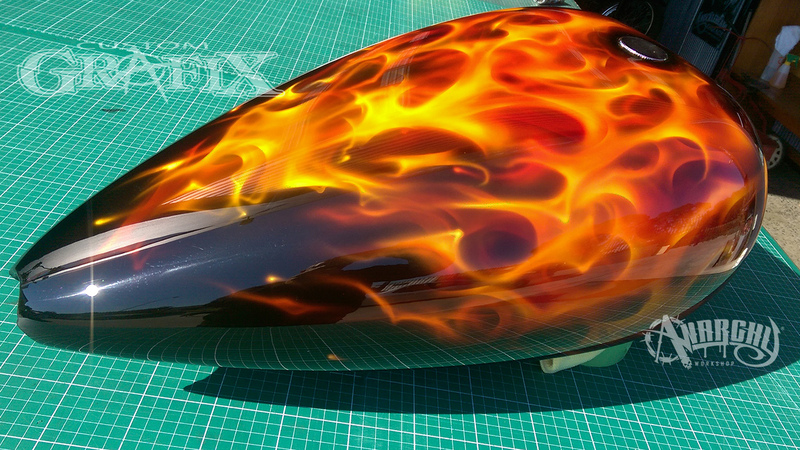 Award winning custom paintwork & airbrushing is one of our specialties…. 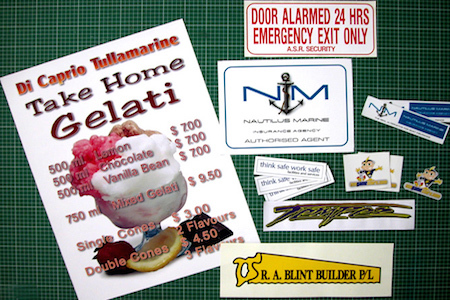 Our digital printer can contour cut around images producing custom shaped decals…. 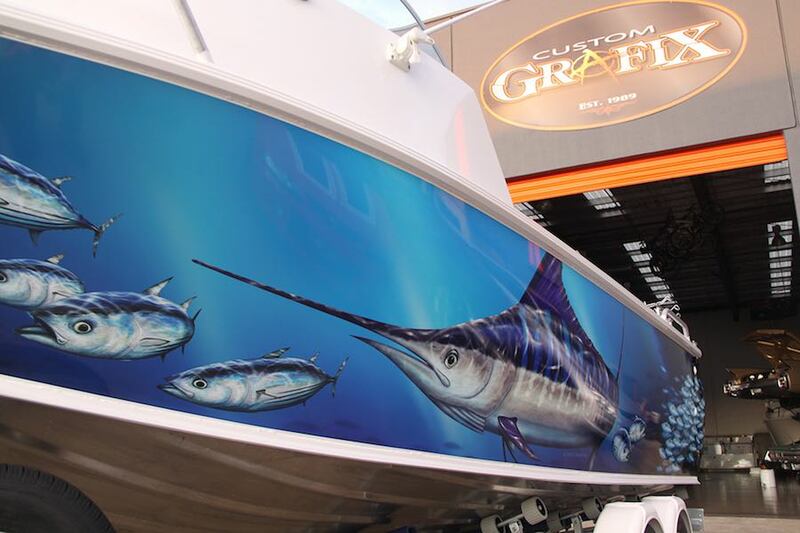 Investment in the latest technology enables our staff at Custom Grafix to produce eye-catching graphics for a wide variety of signage options. Our commitment to quality is heightened by the dedication of our staff that have been trained in expert application by 3M and Avery Dennison technical advisors to ensure your graphics carry a full guarantee. We are proud to be associated with a large number of successful companies, expanding with them to meet the quality they have come to expect. Some of our clients now include The Sensis group of companies such as Yellow Pages, CitySearch and WhereIs Navigation, also Club Marine, Transit Data, Shade Wise, BTS Towing, Aus Plastics, AceGamestore.com and Nautilus Marine Insurance just to name a few. 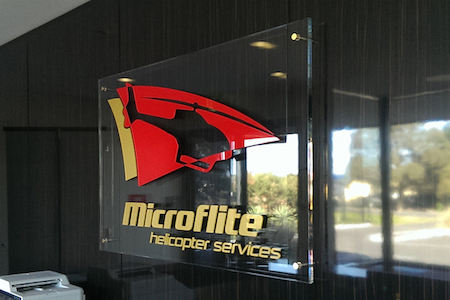 We design and manufacture an extensive range of signage solutions, servicing both the corporate and commercial client, and have successfully helped many small-business owners promote their products, services and events. Signs are your calling card to the world. 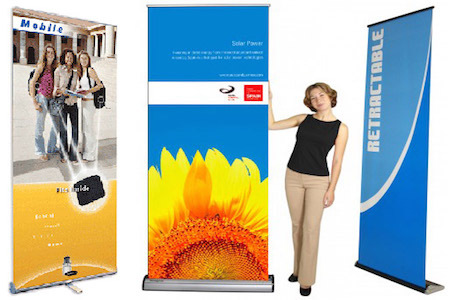 Create powerful, effective signage and you immediately broaden your reach and set yourself apart from your competitors. 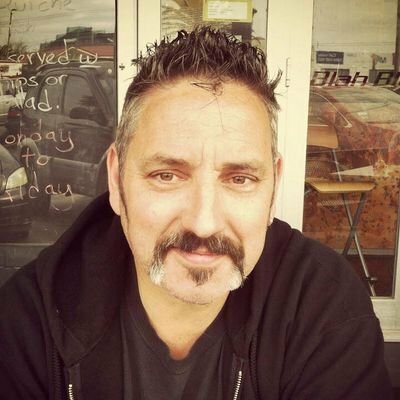 With more than 36 years’ experience, Wayne Hind and his team at Custom Grafix offer an unparalleled level of expertise and service for businesses of all sizes. Whether you are the owner of a small local business or a buyer for an international corporation, we welcome the opportunity to consult with you in order to maximize the impact of your graphics and signage needs. Since many of our clients have limited familiarity with signs, our goal is to make the experience of buying signs easy, clear, and thoroughly satisfying. 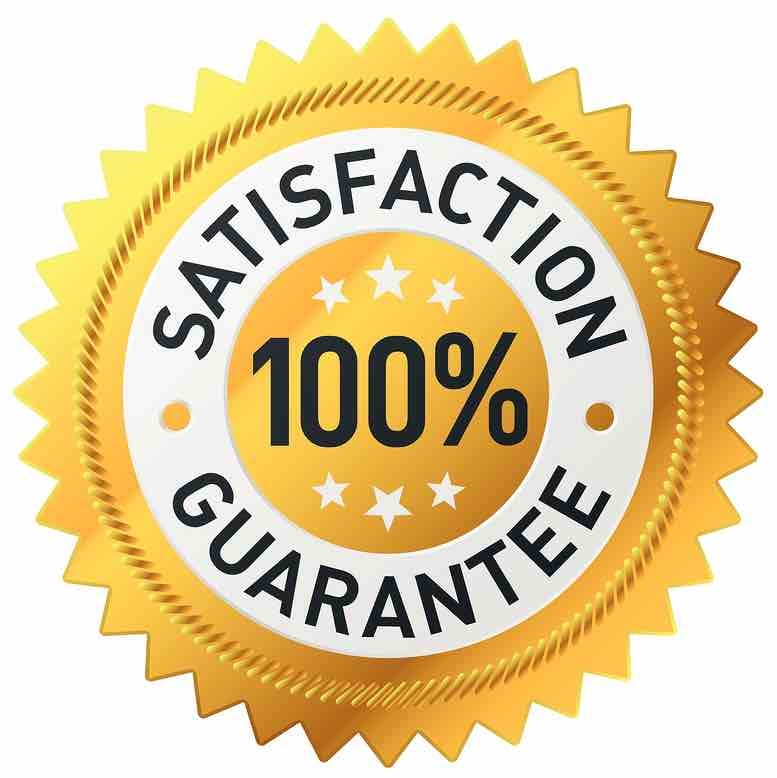 We do this by providing outstanding service, exceptional quality, quick turnarounds, and competitive prices. Machtig LED Illumination has had the pleasure of working with Custom Grafix for more than 3 years now. They have provided us with all types of fantastic marketing material from company cars being covered in logo’s, to custom artwork for our office walls, to eye catching street signage for our offices. 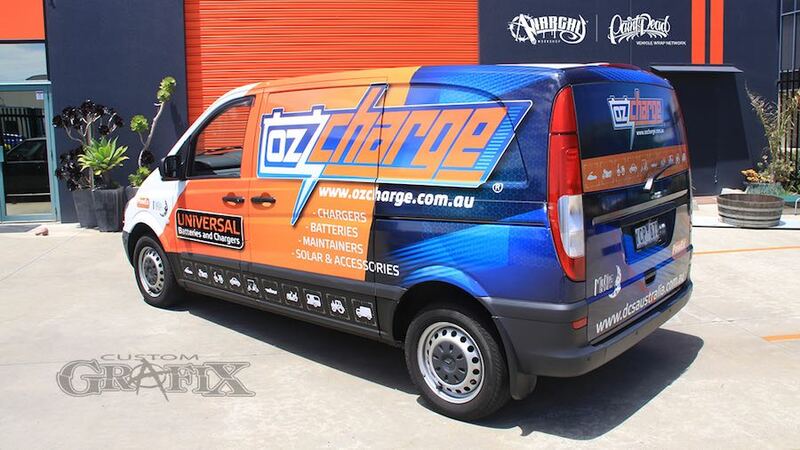 Custom Grafix are easy to deal with and always provide the highest quality work at great prices.